There are 8,000 miles of roads and paths in New York City and for the past six years Matt Green has been walking them all – every street, park, cemetery, beach, and bridge. In the entertaining new documentary THE WORLD BEFORE YOUR FEET we’re taken on a bird’s eye tour through the city’s five-boroughs. 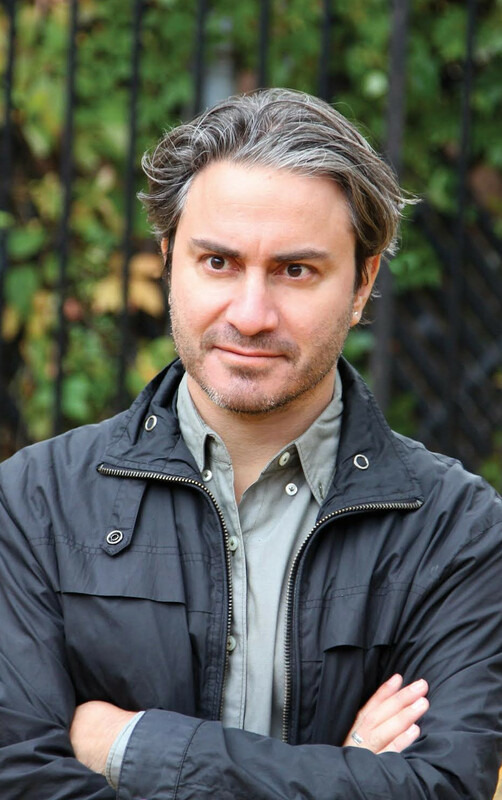 It’s a journey that stretches from the barbershops of the Bronx to the forests of Staten Island, from the Statue of Liberty to Times Square, with Matt amassing a surprisingly detailed knowledge of New York’s history and people along the way. Something of a modern-day Thoreau, Matt gave up his former engineering job, his apartment, and most of his possessions, sustaining his endeavor through couch-surfing, cat-sitting and a $15-per-day budget. He’s not sure exactly why he’s doing it, only knowing that there’s no other way he’d rather spend his days. 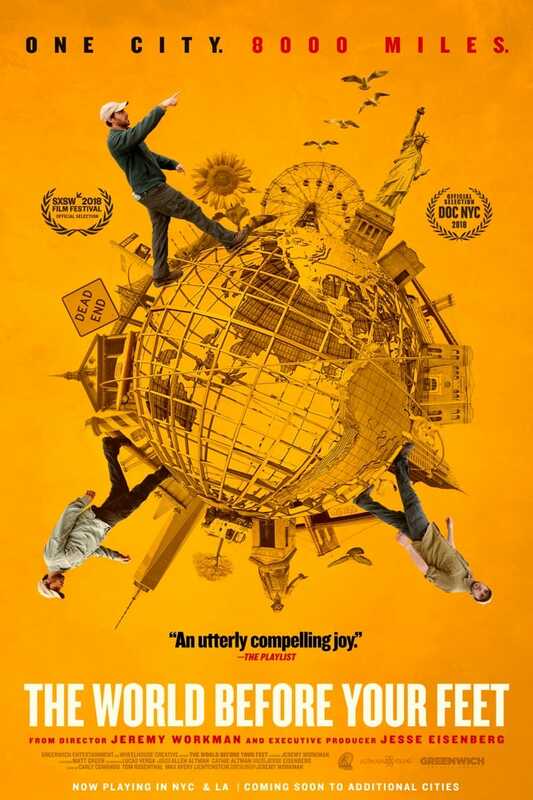 Executive produced by Oscar® nominee Jesse Eisenberg, THE WORLD BEFORE YOUR FEET is a tribute to an endlessly fascinating city and the freedom to be found, wherever you live, in simply taking a walk. Jeremy Workman is known for such documentaries as Magical Universe (IFC Films),Who Is Henry Jaglom? (First Run Features), and the “One Track Mind” segment of True New York (First Run Features). Jeremy’s documentaries have played at such film festivals as SXSW, Tribeca, DocNYC, Hamptons, Slamdance, Melbourne, AFI, Woodstock, Big Sky Documentary, IFFBoston, among several others. Director Jeremy Workman stops by to talk about what motivates this urban John Muir’s curiosity about the most famous city in the world. This entry was posted in DOC/NYC, documentary, drama, dramedy, Film School interview, Indie, Sundance by admin. Bookmark the permalink.